2. 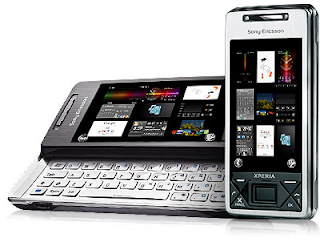 A coworker and friend just got an Sony Xperia X1 ... cool phone, if it were not for the Windows Mobile inside. What he (a long time Nokia user) discovered was, that you should not switch off the phone when you rely on the alarm to go off in the morning, because it then wont. With Winodws Mobile, the d*** phone is stays switched off and the alarm just wont sound. I don't consider this a technical issue. But if you are the only platform in a market, that behaves so unexpectedly, you do have a problem - maybe in product management.